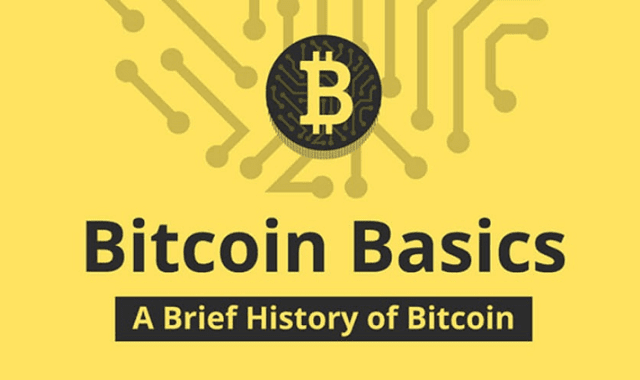 A Brief History of Bitcoin #Infographic ~ Visualistan '+g+"
Bitcoin fans have called it the “future of money”, predicting it will transform the global financial system, but others are more skeptical. However, it’s easy to get caught up in technical jargon if you don’t understand the basics. Here is an easy to follow guide from CartwrightKing to help you understand the basics of Bitcoin, where it came from and what you can do to get involved.